This new and original production developed by Wild Swan Theater in collaboration with the Arab American National Museum and the National Arab Orchestra is inspired by folktales from the Arab world. See this vibrant World come to life through timeless stories and music, passed on from country to country and from one generation to the next. 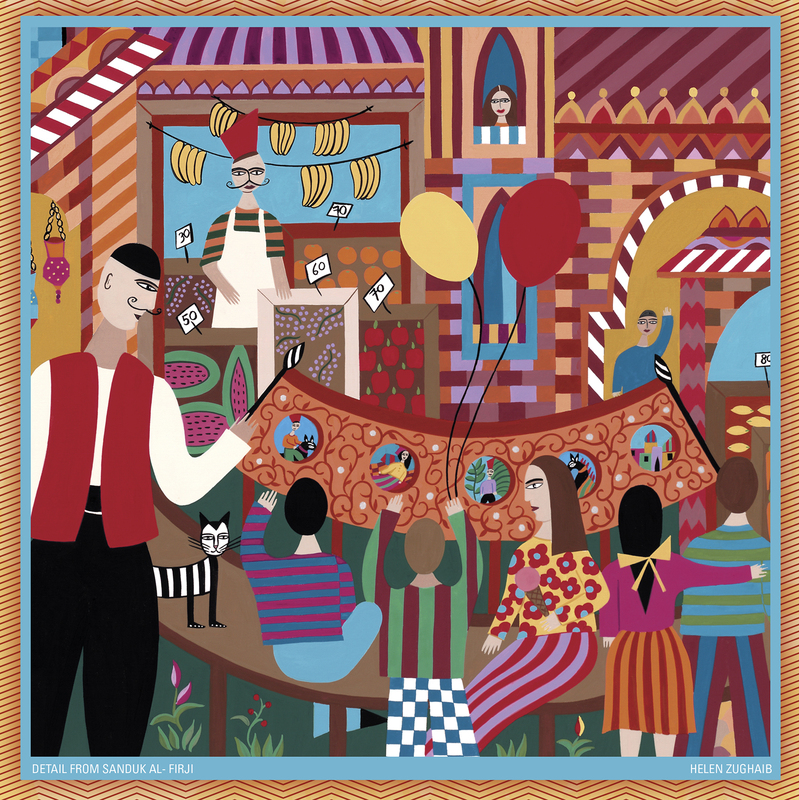 Marketplace Stories—Folktales from the Arab World is funded in part by the Buhr Foundation, Detroit Auto Dealers Association of the Community Foundation for Southeast Michigan, Ford Motor Company Fund, Michigan Council for Arts and Cultural Affairs and Michigan Humanities Council.